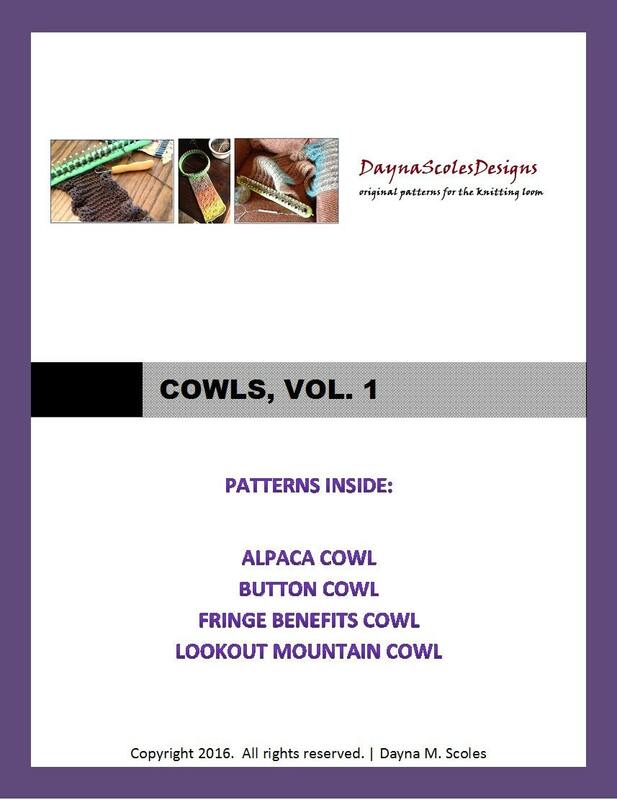 This eBook contains 4 unique customer favorite patterns at a discounted price of $10. 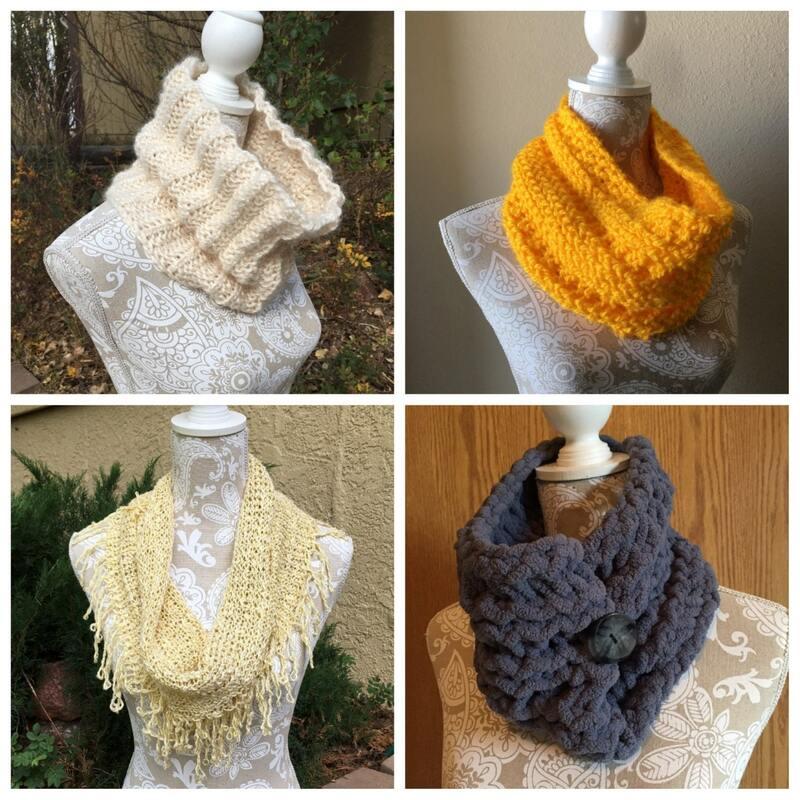 Please see the individual listings for descriptions and required looms for knitting each cowl. This 14 page eBook is ready for download now as a PDF file.